Hungarian agency E.ON which selects and rewards the most energy saving household appliances of the year on the Hungarian market, awarded Gorenje with two prizes this year. Gorenje’s vacuum cleaner is the most energy saving in its category and Gorenje brand the most energy saving brand, winning the Energy Saving Award in different categories as many as eight times in the past six years. 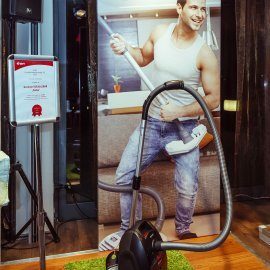 In this year’s competition announced by E.ON prizes were awarded in nine categories of home appliances. Appliances energy consumption is tested by experts at the renowned TÜV Rheinland Intercert consumer agency. This was the sixth competition of its kind, and there is a clear trend now that manufacturers are as keenly interested as consumers in which appliances prove to be the most energy efficient in certified consumption tests that simulate real user’s conditions. In the category of vacuum cleaners this year’s winner was Gorenje’s vacuum Salsa. „In Gorenje we care about the environment, therefore we strive to make our appliances energy saving and efficient. This is our main objective also when designing new lines of vacuum cleaners. 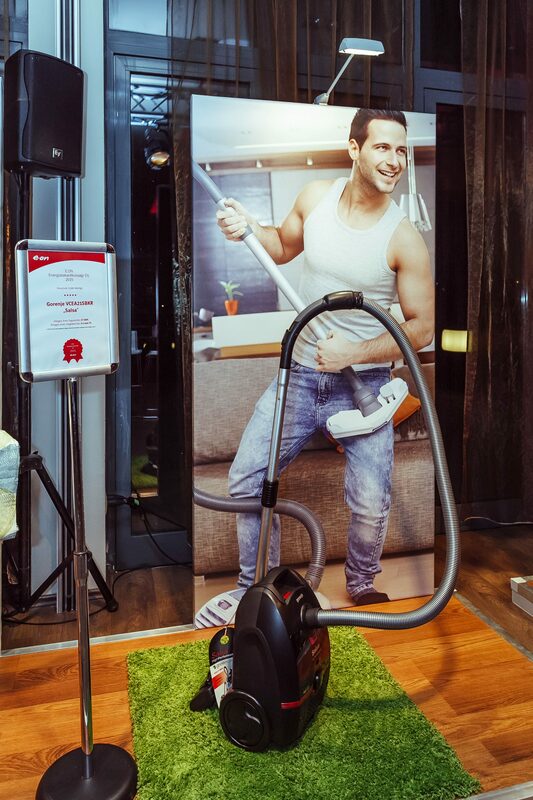 The fact that we won over a number of established brands who have a strong presence on the Hungarian market, is proof that we offer not only good but excellent vacuum cleaners. 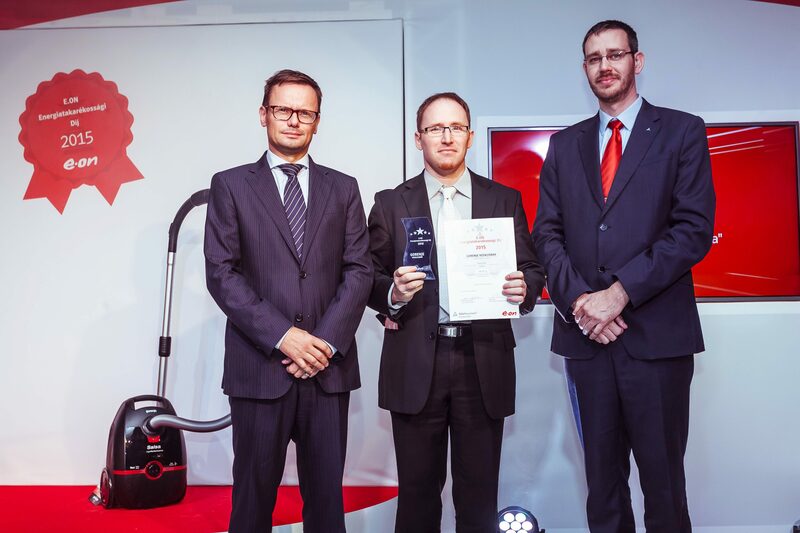 We are very proud of this award and hope to be even more successful in the future,“ says Janže Arlič, Gorenje’s product manager for small domestic appliances. Gorenje also won a special Energy Saving Award as the most energy efficient brand. Namely, Gorenje’s home appliances have won eight first places so far in the domestic appliances category as the most energy efficient. “The Energy Saving Award provides useful guidance for consumers; it also encourages manufacturers to start developing more energy-efficient products. We want to ensure our customers can use their appliances without a hitch, in an environment- and budget-friendly way. For us the main priorities are satisfied consumers and a sustainable environment,” said Péter Ilyés, a member of E.ON Hungária’s Management Board.